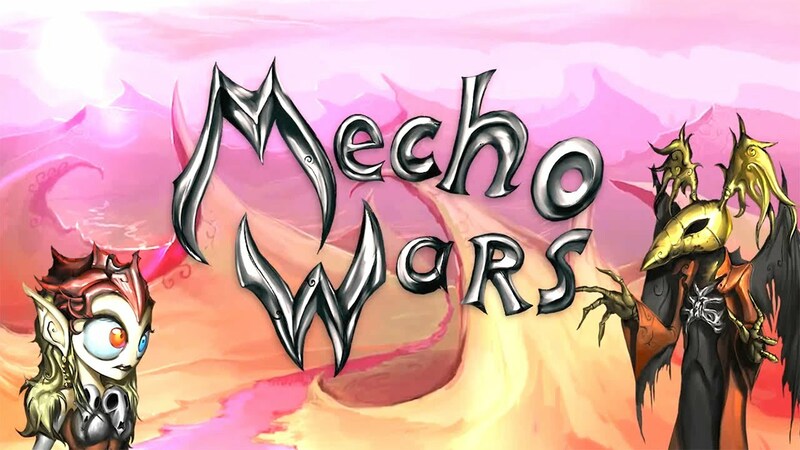 Arcade Distillery announced today that it is bringing Mecho Wars: Desert Ashes to various platforms, including Switch. It’ll be available through the eShop sometime this month. Interestingly, cross-platform play with PS Vita is confirmed. We’ve seen a number of Switch games support this with Xbox One and PC, but not much in the way of Vita.